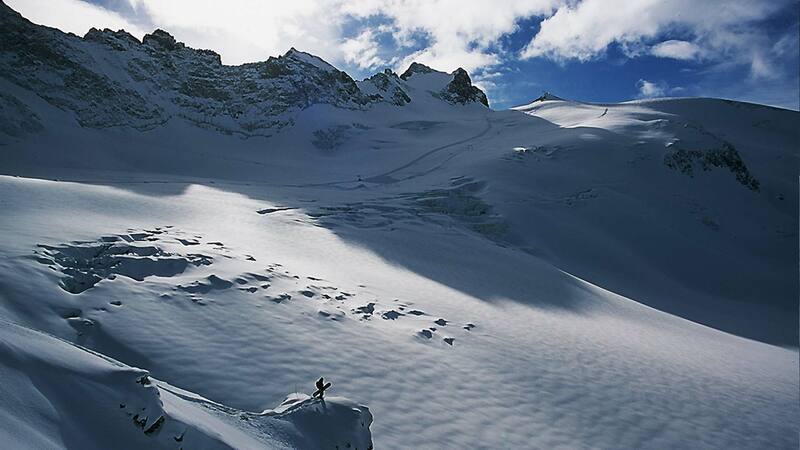 By exploring the domain of La Grave-La Meije, you are not in a typical ski resort. This is a real mountain environment as you head down in an unmarked, and non-patrolled area at your own risk. 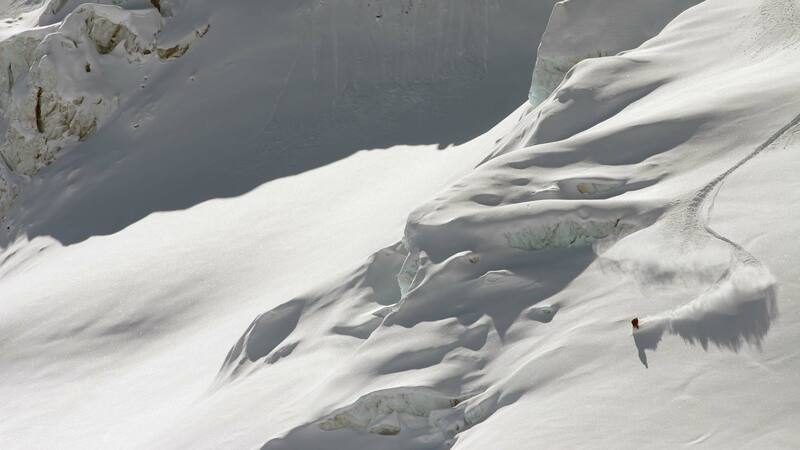 You must be aware of all mountain hazards including rocks, avalanches, crevasses, and be ready for the possibility of drastic weather changes. In 30 minutes, the cable-car (téléphérique) takes you to 3200m, where you can create your own itinerary for the descent. You can choose from vast glacial escapes to steep chutes, a world away from the marked trails, the ropes, and the signs of a ski resort. Let your skill level and your inspirations guide you. By staying at the hotel, you benefit from preferential rates on the day passes to the cable car, with direct access to the ski lifts. South Face : The Chazelet, a village resort all smooth to learn face to the Meije. It is the relaxing ski, the Panorama in bonus! 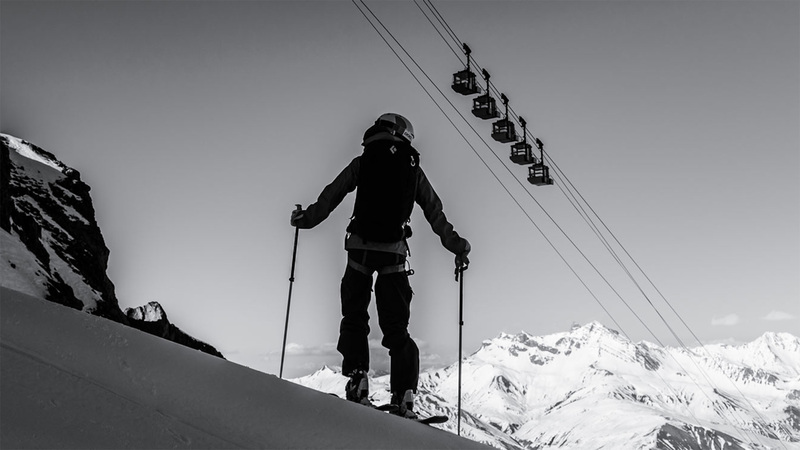 Like the hotel, the Chazelt offers a family ski in a grandiose setting and an authentic village atmosphere. Enjoy south-facing slopes with breathtaking views of the Meije and its glaciers at very attractive rates.